The Rochester NY consignor is by far, the youngest individual working with GFRC with the above being his largest consignment to date. It was a pleasure sharing my Liberty Seated Dime collection with him at the RNA show. 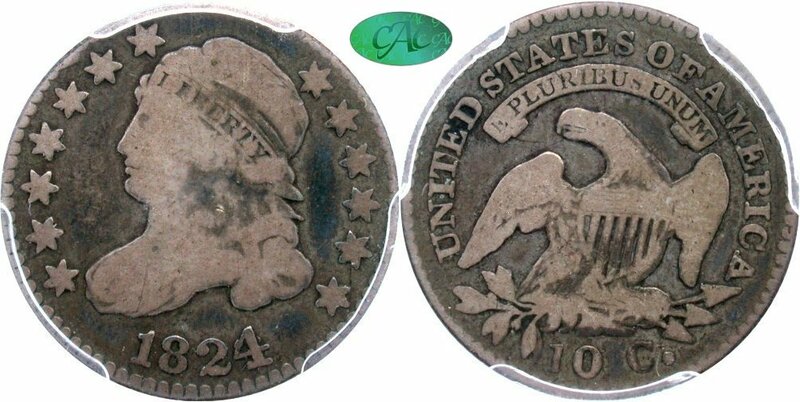 He carefully reviewed all 121 dates and mintmarks in the set and spent considerable time discussing those pieces which had not received CAC approval. I shared a few stories too. 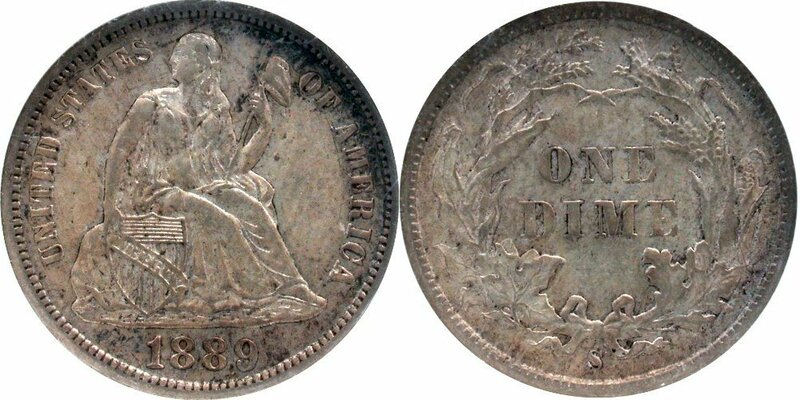 The highlight of the US type coins is the 1817/3 O-101 residing in PCGS VF35 holder. This is a challenging variety; this example is choice original gray with eye appeal. 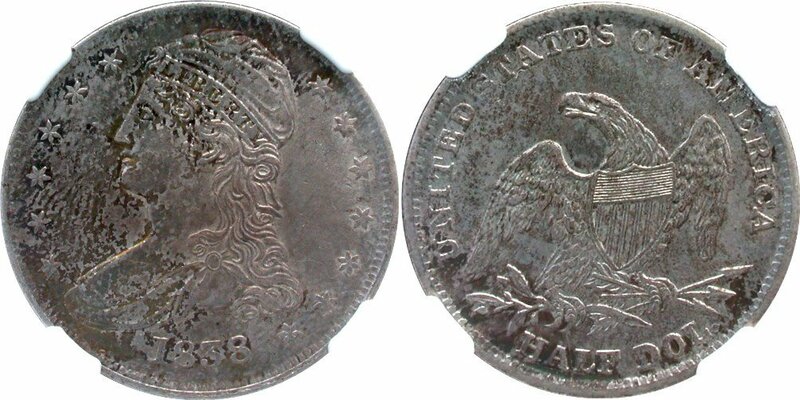 Then there is a nice run of Mexican 8 Reales and 1 Pesos with original surfaces and attractive coloring. All have been stored for years in old yellow paper 2x2 envelopes. The 1806 probably had an ancient clean without any hairlining.